Authors can send your article for forthcoming issue. Agriculture is a common practice since the Stone Age. It was very important profession during the Vedic Age (1500-100 BC). Perhaps the tending of plants occurred long before the beginning of agriculture, usually assigned as some 10,000 (BC) years ago. As it is the prime and basic need of life, agricultural commodities were the exchangeable “coins” among the people for a long period. Modern civilization is also based on agriculture. Now, where the basic economy of the country stands on agriculture; creates constant pressure because increasing population always threats on limited natural resources to secure food for all. In modern agriculture, producing more and more from the limited cultivated land results environmental imbalance vis-a-vis human health exposes to high risk. This scenario prevails particularly in densely populated countries. It is the high time to think over it and make the agriculture hassles free for the future world. Our society will act mainly for rational utilization of bio-resources, protecting nature from pollution for the mankind. It is fact, till date the agriculture based profession was not given proper attention to nourish carefully. SBEAR will take care of such important fields. Considering upon the present scenario of Agricultural field including Animal Husbandry, Fisheries & Dairies, the Scientists should take proper care of different field of Animal & Plant kingdom, Environment & Biotechnology for the coming days of the universe to combat the adverse situation. 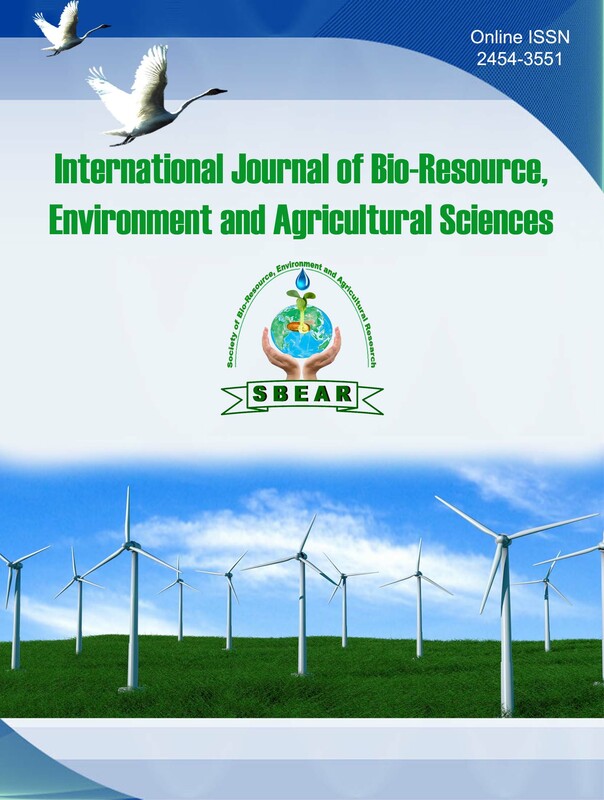 Here, with the idea of Noble Laureate Rabindranath Tagore; our Society ‘SBEAR’ takes the responsibility of spreading messages of Scientists to improve science and social science without agitating other components, all over the world through an International Journal ‘IJBEAS’ from Santiniketan.